Businesses with turnover above the VAT threshold (£85,000 per year for the 2018/19 tax year), have until 1st April 2019 to comply with MTD. After this date, all VAT-registered businesses will need to store and submit their records electronically. 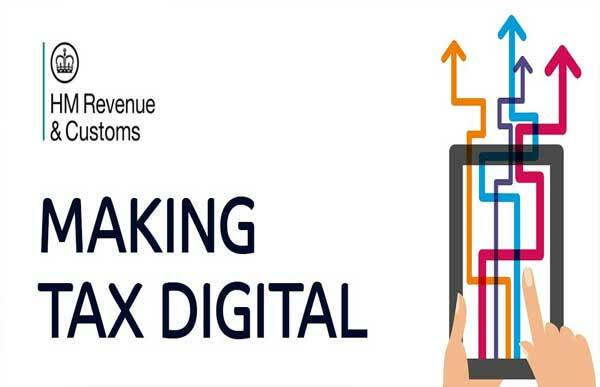 VAT returns must have digital links to digital records – spreadsheets (Excel) can remain, but they will need ‘digital links’ to source systems. HMRC has announced a soft landing period of 12 months, however digital links will be mandatory from April 2020. At Asmat & Co. We shall be pleased to answer your queries and assist you in making your tax digital. Feel free to contact.